E3, the biggest video game event of the year, is right around the corner. Microsoft, PlayStation, and Bethesda have already announced the dates, times, and some featured content for their conferences, but what about Nintendo? 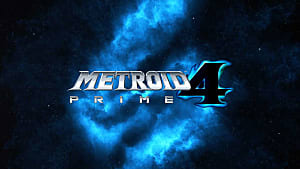 There hasn't been a proper Metroid game since 2007's Metroid Prime 3: Corruption, even last year during the 30th anniversary of the franchise, so the series is due for another title which even the biggest Metroid fan will be able to enjoy. 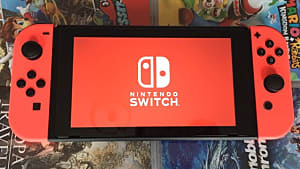 The last game to be released in the franchise was the Nintendo 3DS game, Metroid Prime: Federation Force, a cooperative first person shooter which bared little resemblance to the Metroid series and seemingly had the name tacked on. The game received mixed to negative reviews after release, and most fans haven't been very fond of it ever since it's initial announcement. 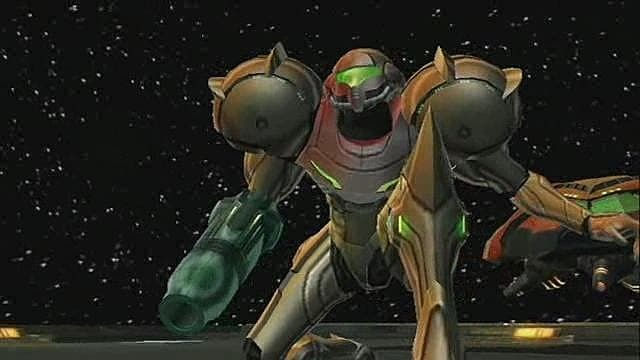 Producer Kensuke Tanabe hoped the plot of Metroid Prime: Federation Force would lead to a future Metroid Prime game focusing on the relationship beween Samus and Sylux, a character introduced in Metroid Prime Hunters who followed Samus and the end of Metroid Prime 3, with some added involvement from the Galactic Federation. The developers of the Metroid Prime series, Retro Studios, has been working on a new game--not yet announced--for awhile, so lets hope it's a brand new and true Metroid game for the Nintendo Switch, and a true successor to the Metroid Prime series. 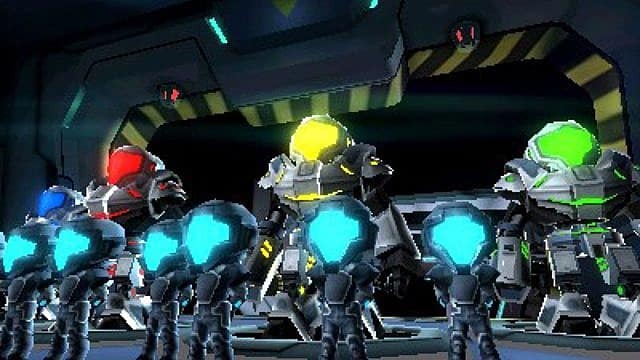 For a Metroid game on the Switch, they could even add a multiplayer mode similar to Metroid Prime Hunters as an extra feature, which may help interest those who aren't as enthusiastic about the series. After the release and success of Mario Kart 8 DX, the fastest selling game in the Mario Kart franchise, this should be a no-brainer. Nintendo could even call it Super Smash Bros. DX if they wanted to. Like its kart racing counterpart, Super Smash Bros DX would feature all previous DLC characters and stages, as well as a few balancing tweaks. The definitive version of the Nintendo crossover game would also feature a few new stages and characters. 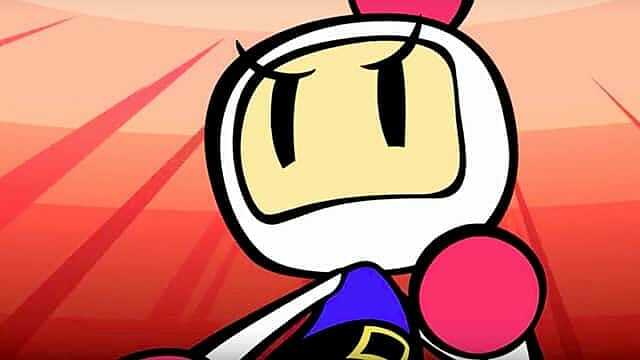 The new characters could be Bomberman, an older video game character--although a bit younger than Pac-Man-- who has recently made his return after a few years of absence, on the Nintendo Switch with Super Bomberman R. Inkling Girl and Boy --as a skin swap for the same character-- from Splatoon, and either Spring Man or Ribbon Girl from upcoming Nintendo fighting game, ARMS, would be the other 2 new characters. Each new character would also help add a new stage based on their respective games. 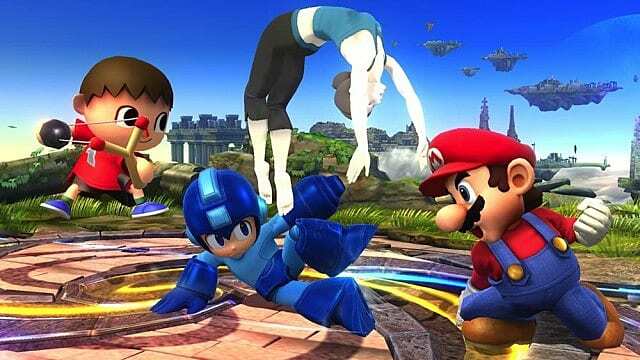 Obviously there are plenty of other characters and stages Nintendo could add to their definitive version of Super Smash Bros., but these three seem to be likely contenders. 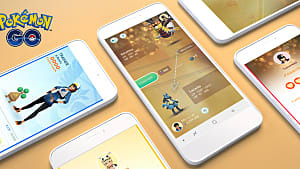 The seventh generation of mainline Pokémon games, Pokémon Sun and Pokémon Moon, only came out last year, but players need to know which rumors, if any, are true. 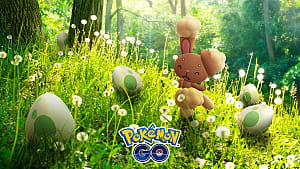 The third, updated version for the seventh generation of Pocket Monsters, possibly called Pokémon Stars, has been heavily rumored for awhile now. 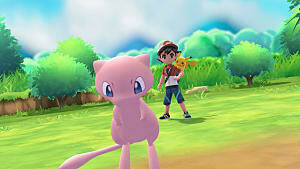 In addition to this, dataminers have found files with certain unused assets, such as walking Pokemon sprites akin to those in Pokémon Heartgold and Pokémon Soulsilver versions, the fourth generation DS remakes of the second generation games, Pokémon Gold, Silver, and Crystal versions for the Game Boy Color. 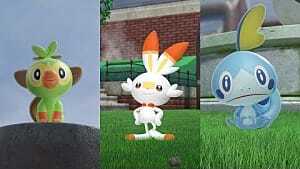 Just recently, there has also been speculation that Nintendo may be starting to tease the existence of Pokémon Stars with their new "Look Upon the Stars" line of merchandise exclusive to Japan. 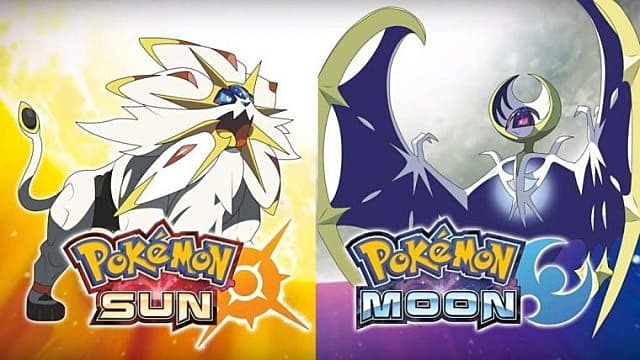 Junichi Masuda, composer, director, producer, designer, and producer of Pokémon previously tweeted a moon right before the reveal of Pokémon Sun and Moon, so fans should keep an eye out for more hints leading up to E3. 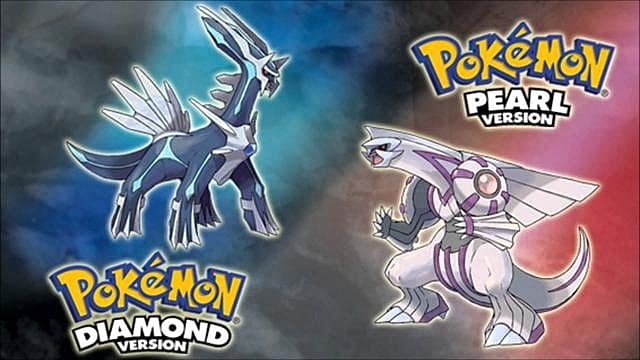 Pokémon Stars may not be the only future Pokémon game, however, as there is also a possibility of remakes for the fourth generation of games, Pokémon Diamond, Pokémon Pearl, and Pokémon Platinum versions. 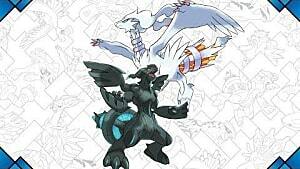 This is due to the numerous references in Pokémon Sun and Pokémon Moon which reference different things from the fourth generation including: Sinnoh Elite Four Champion, Cynthia, being an opponent at the Battle Tree, notes in the dimensional research lab on the Ultra Beast which mention the Pokémon Giratina, Palkia, and Bronzong, and a lab in the Aether Paradise area which contains files about the development of Type: Null, a seventh generation Pokémon based off of Arceus from the fourth generation, which claim that materials for development were collected from the Canalave library, as well as a few less notable references. 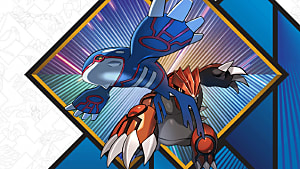 One other possibility for the next Pokémon game, which would be a bold move and probably not as likely, would be full HD remakes of the original games but featuring some Pokémon from every region in addition to the original 151. 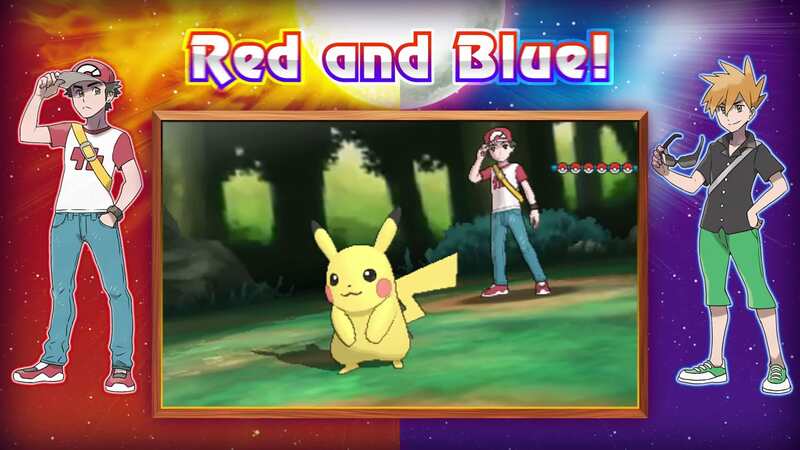 In Pokémon Sun and Pokémon Moon, the main character and their mother are originally from Kanto, Red and Blue make an appearance at the battle tree, and at the end of the games story the characters Lillie and Hau go on separate adventures to the Kanto region. 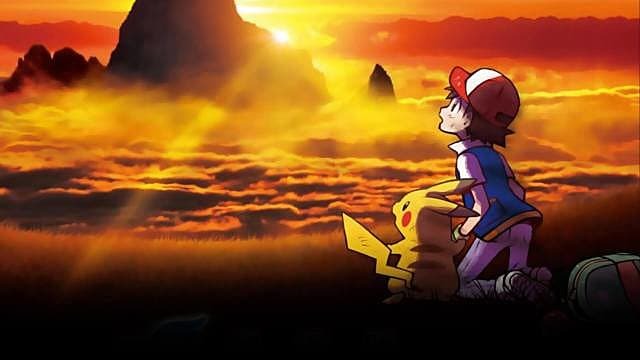 In addition to these in game references, the Pokémon anime is getting an alternate movie reboot this summer with Pokémon I Choose You!--titled after the first episode of the anime series, which features new characters as well as Pokémon from later generations not originally present in the first series. So, why not have a game based off of that same concept? It may not be as likely of a game to exist as the other choices, and it's possible they could just add the Kanto region to Pokémon Stars, but a full HD remake is definitely still a possibility as well. With a few different options on the table, Nintendo's bound to mention at least one of them. 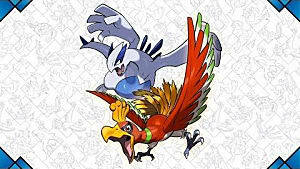 Those are 3 important franchises Nintendo should touch on during this years E3. 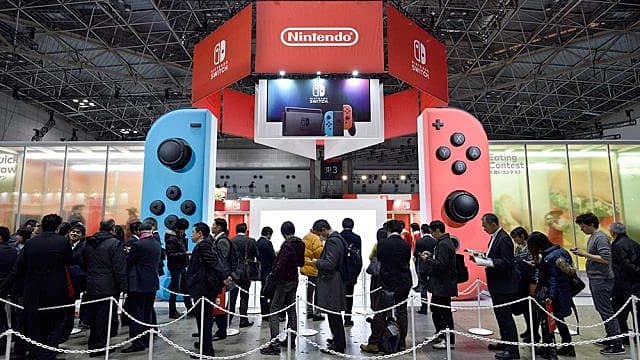 The date and time of Nintendo's presumed digital event is yet to be announced, but news should be coming soon with E3 right around the corner. Be sure to tune in and keep an eye out for these 3 franchises. Do you agree with these 3 choices? What franchise do you think Nintendo should touch on this E3? Let us know in the comments!